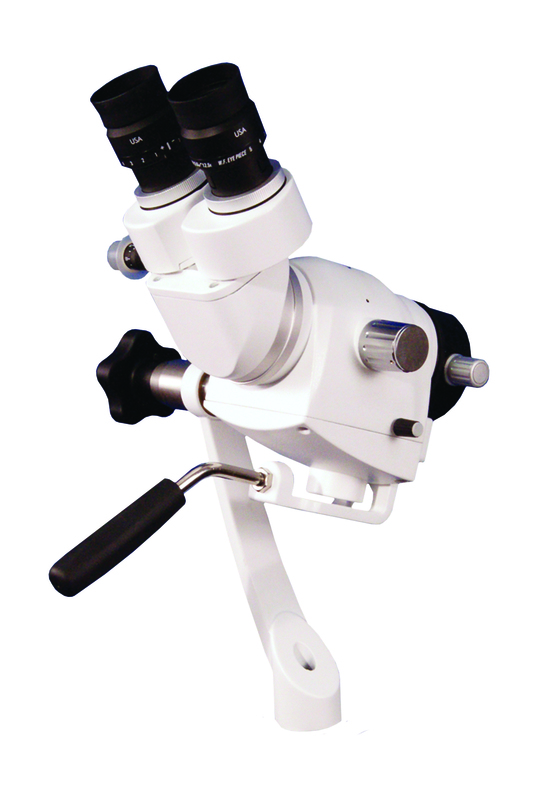 Seiler Precision Microscopes has been providing high quality optics and service to the medical industry for over 68 years. 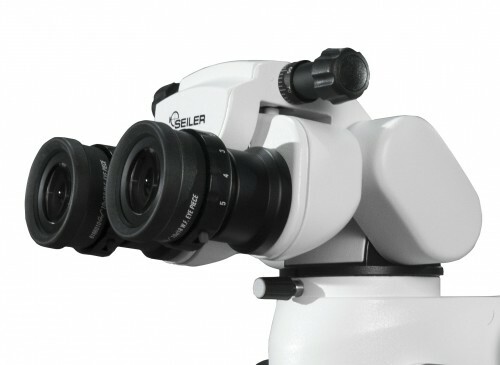 Seiler offers a full line of Medical Microscope Products, including: Colposcopes, Ear Nose and Throat (ENT), Audiology, Compound and Laboratory Microscopes, Multidisciplinary Surgery Microscopes and Surgical Loupes. 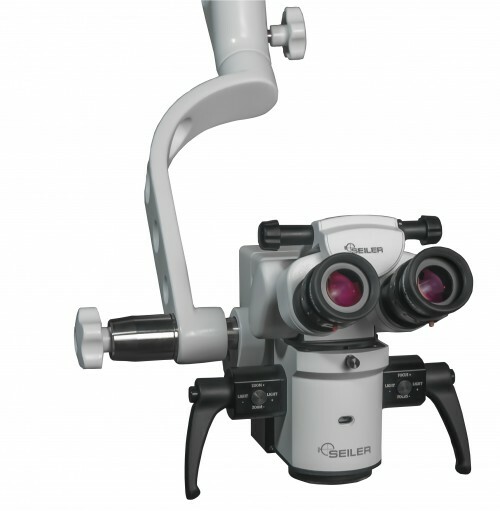 Seiler Precision Microscopes provides a complete line of dental microscopy product for the dental industry, including: Surgical Microscopes, Dental Loupes, Loupe Lights, and Dental Stools. 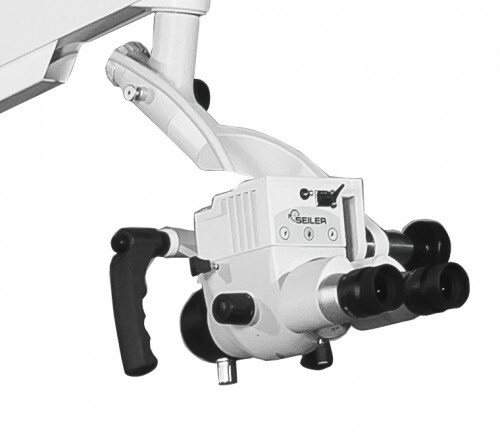 Our products focus on extending the dental professional's career through advanced ergonomics and magnification. Seiler Precision Microscopes has been providing high quality optics and service to the opthalmology industry for over 68 years. 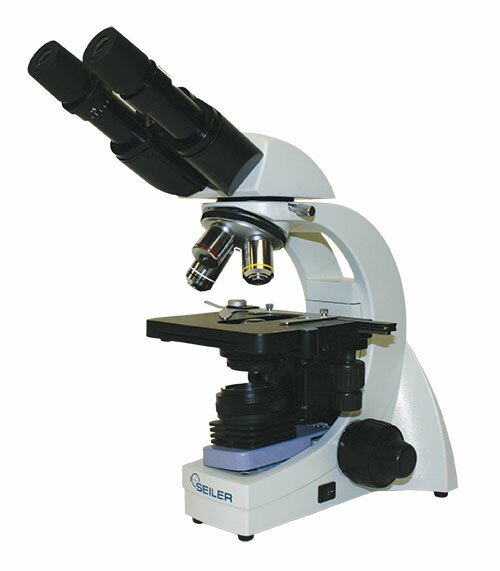 Seiler offers a full line of Microscope Products. These sale items come with a one year warranty for optics, mechanics and electronics. Most of these products have been used only at shows or for demonstration purposes. These sale items could also be discontinued items that have been replaced by newer models. These items will not last long so please act fast.